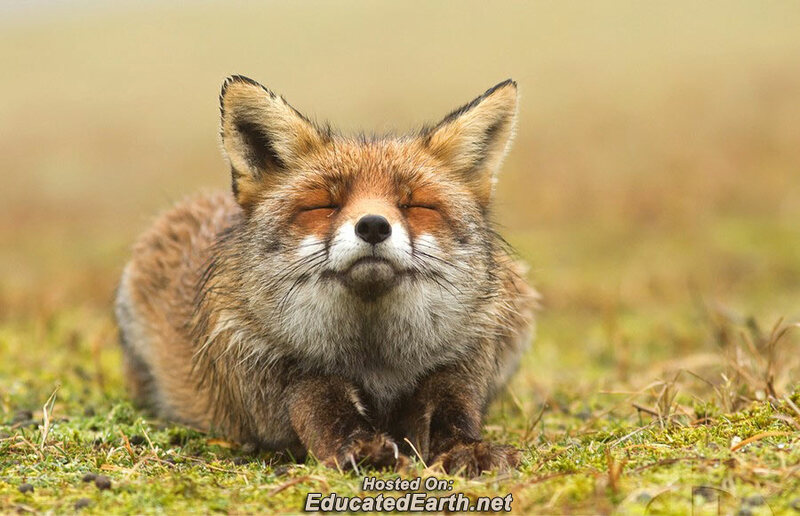 This red fox seems to be enjoying a sunny summer day. Ah sun the beauty of the sun! Every thing that lives take a little time out to enjoy the sunshine.